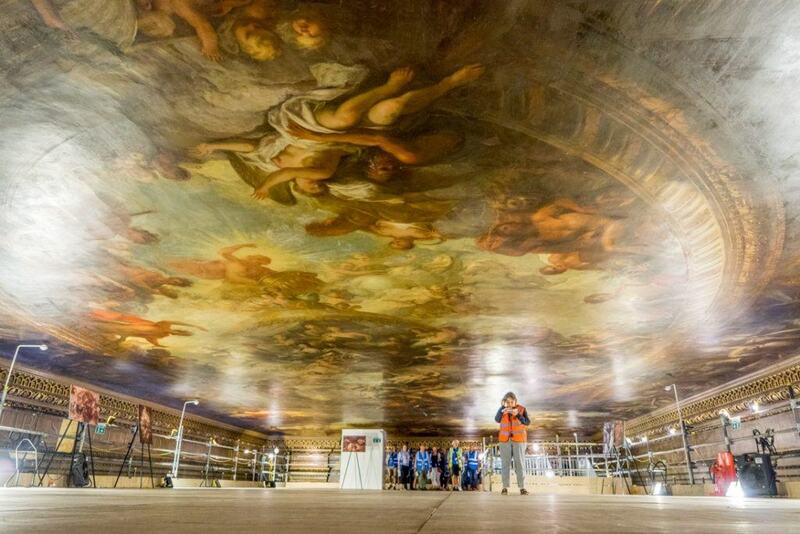 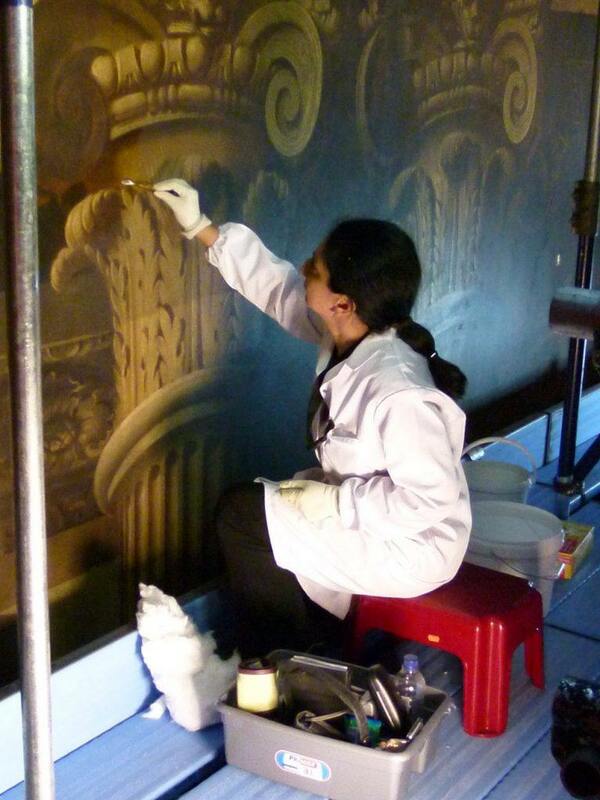 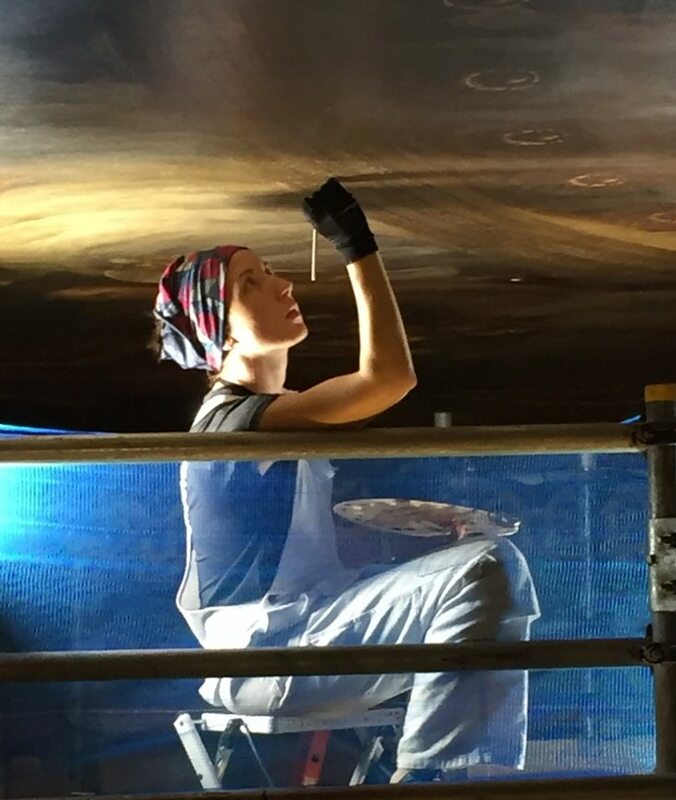 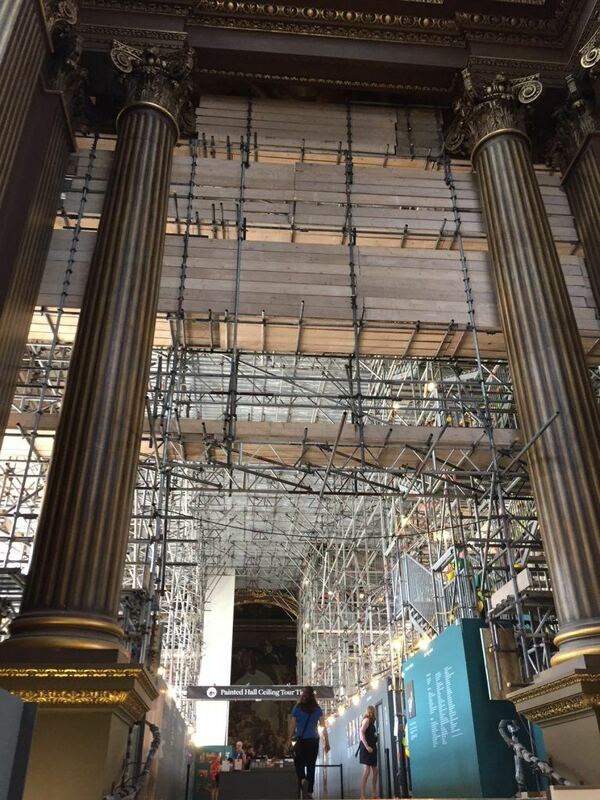 Work continues on a transformational Heritage Lottery funded makeover of The Painted Hall at the Old Royal Naval College. 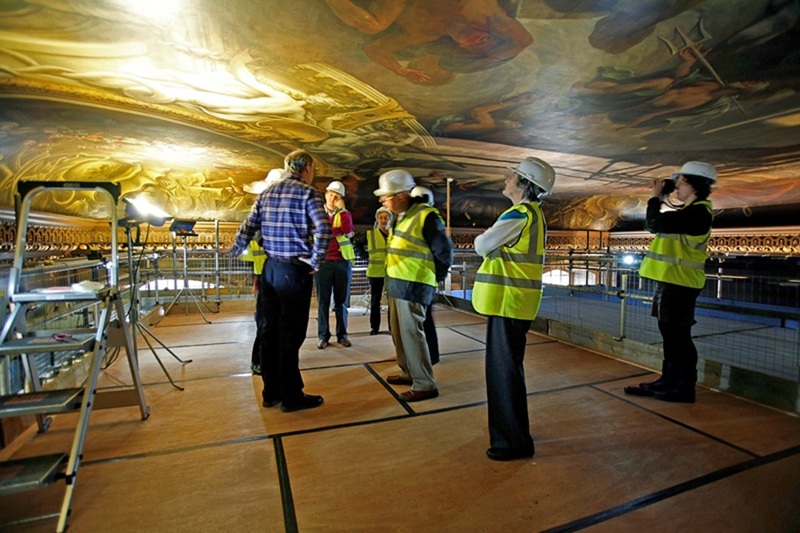 As Surveyor of the Fabric to the Greenwich Foundation, Martin Ashley is helping oversee a landmark project which sees the conservation of James Thornhill’s astonishing decorative scheme together with the creation of a new visitor centre. 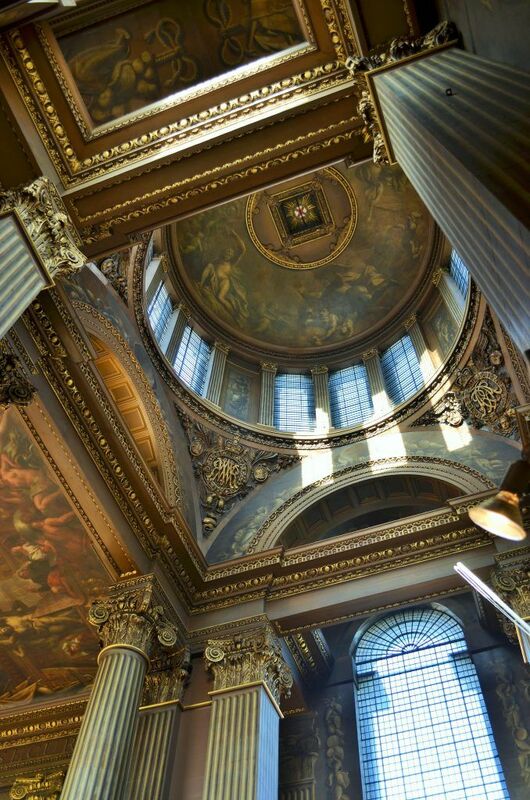 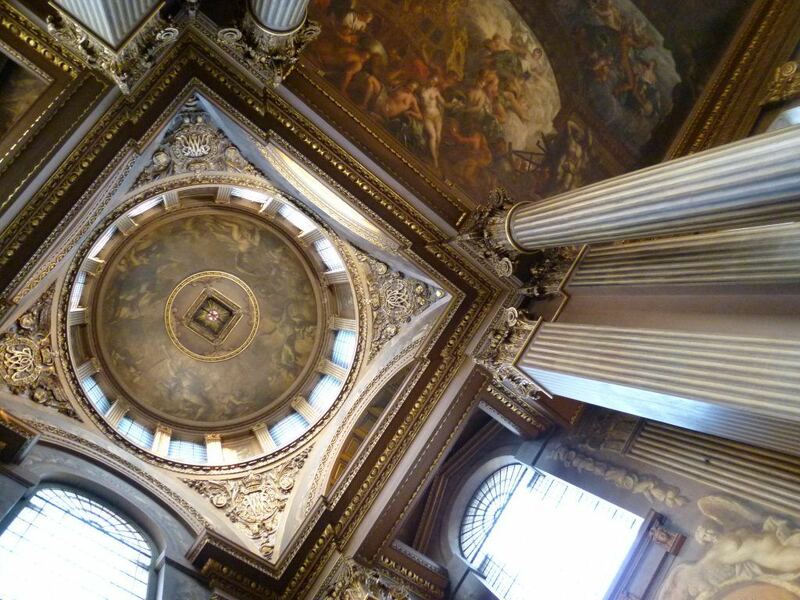 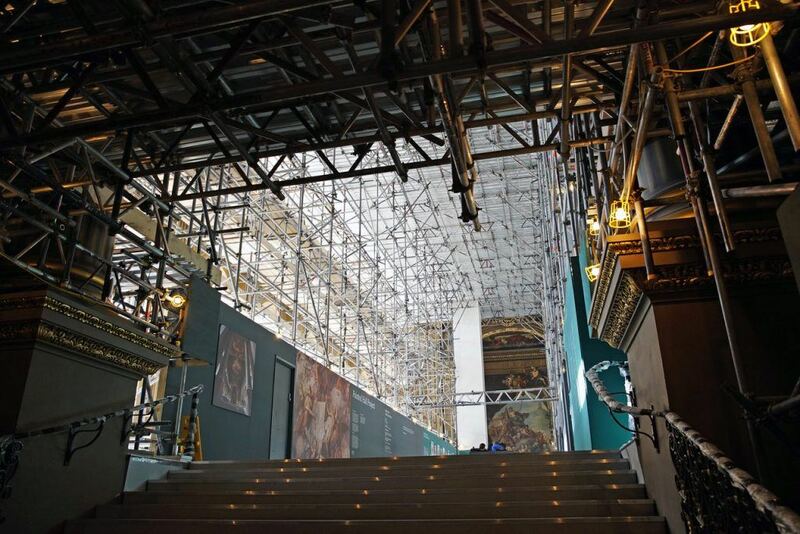 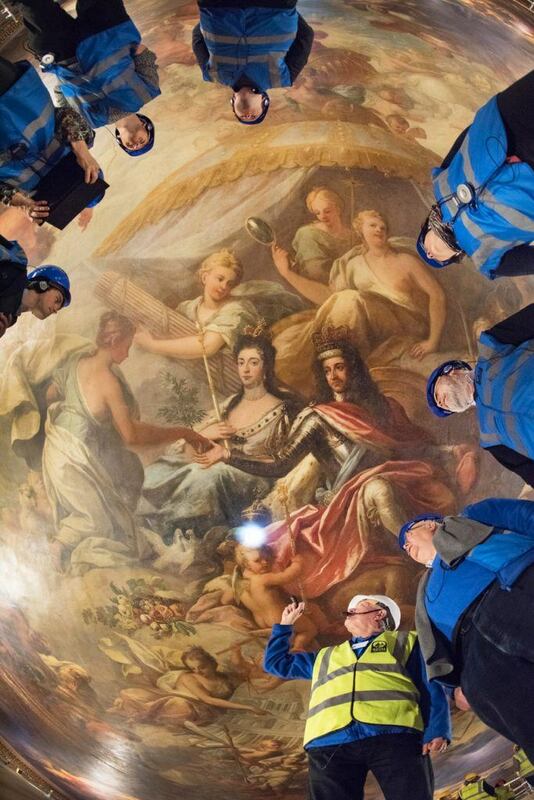 This autumn sees an important milestone as the scaffolding is removed from the Painted Hall, revealing the vast restored Lower Hall ceiling – considered the greatest example of baroque painting in Britain. 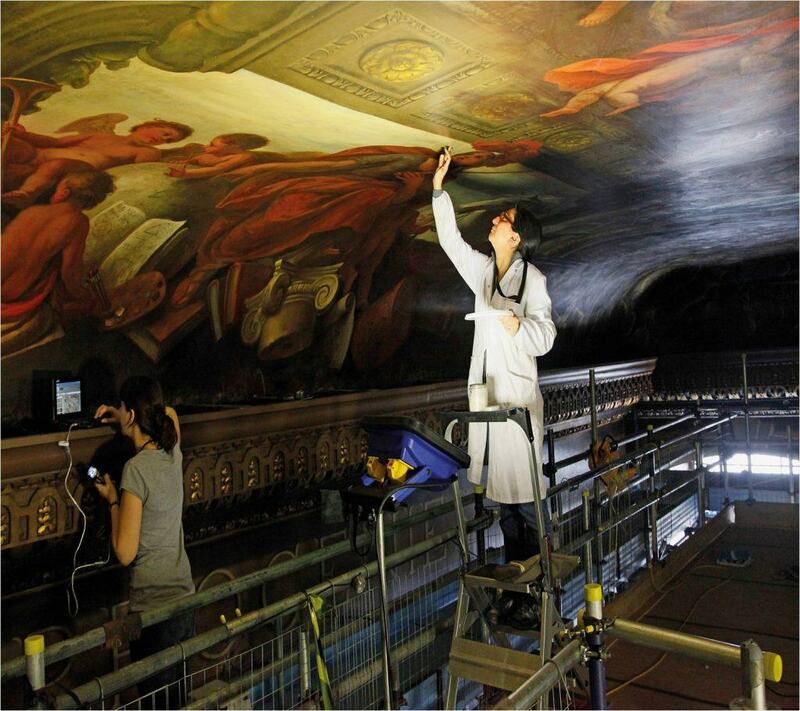 Behind the scenes we continue to introduce greatly improved environmental conditions to ensure The Painted Hall can be enjoyed to its full advantage for generations to come, and are working in the King William Undercroft below which will be unveiled as a new café and retail space when this wonderful project is complete in 2019.